I’m sitting here on the plane on the way to a girls weekend that will hopefully be filled with reading on the beach, massages, good food and great company. We’ve been anticipating this trip for a while and I’ve only felt excitement and yearning for some R & R.
He assured me the kids are going to be okay and I’m going to have fun. I know once I land and hug my friends and our trip begins I will feel at ease and truly enjoy myself. I can’t tell you how much I was looking forward to going through the airport on my own with just my carry-on without kids and strollers in tow. Yet as I walked through this morning, while it was a breeze, I couldn’t believe I missed the hustle and bustle of having them with me. I’m laughing because even last night as I was doing the usual dinner-bedtime “fun” read: hectic hours, I felt exhausted and reminded myself — vacation is so. very. close. It’s pretty unbelievable how I can feel so ready for a break and so uneasy to leave at the same time. I don’t think I’m alone in this, one minute I can get so frustrated with my kids and the next minute they smile at me in a way, or they say something sweet and my heart melts and I just want to hug them forever. 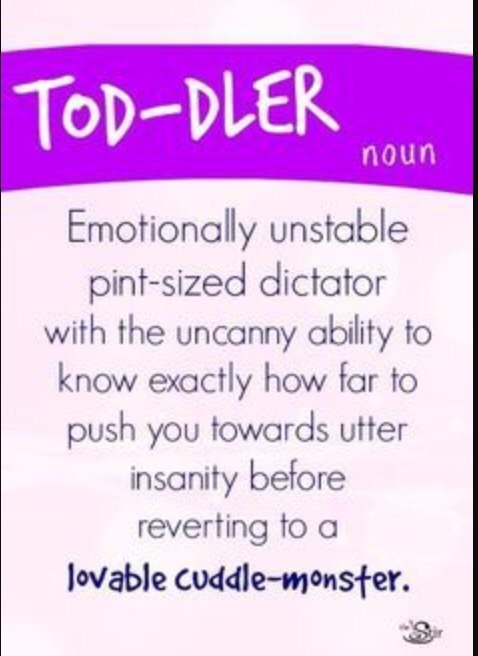 Emotionally unstable pint sized dictator with the uncanny ability to know exactly how far to push you to utter insanity before reverting to a lovable cuddle-monster. I’m glad I took the time to write and reflect on what I was feeling. There’s something about being physically away from your family and needing to get on a plane to come back and see them that can put a pit in your stomach. I am very grateful to have the option to take this trip and some girl time and to come back feeling re-charged. I know my children are going to have a really fun weekend with their dad and grandparents and I know that once I get there I will be all in and soak it up.